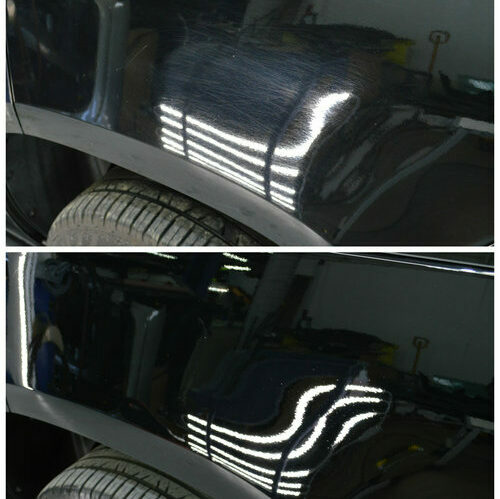 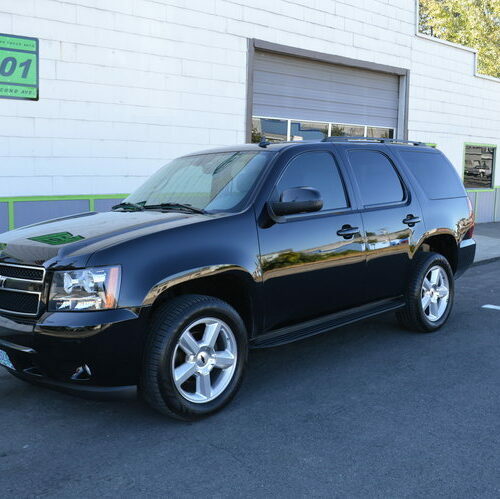 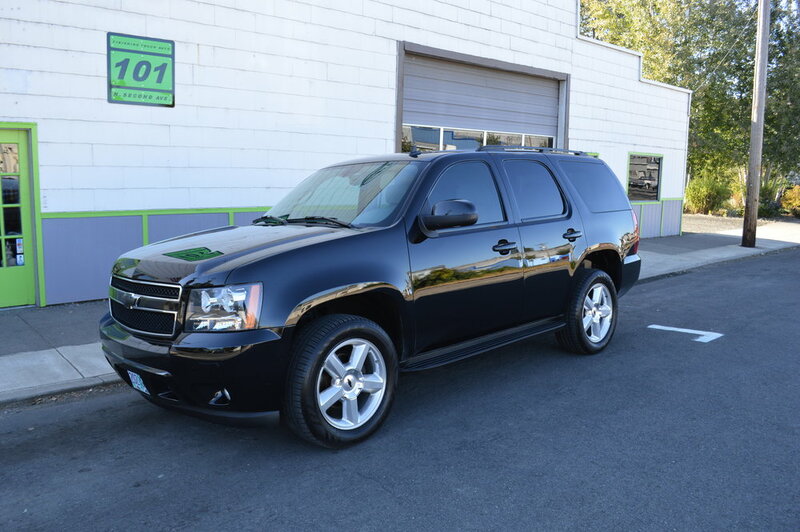 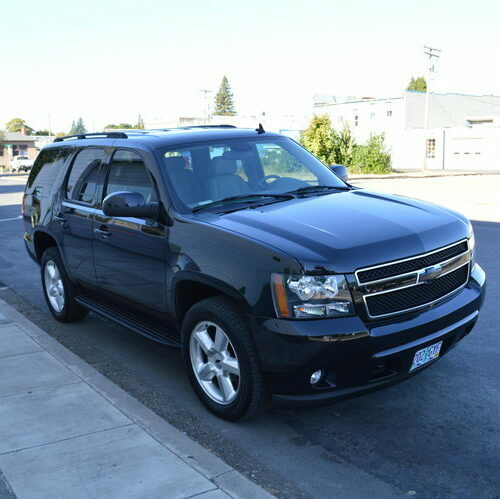 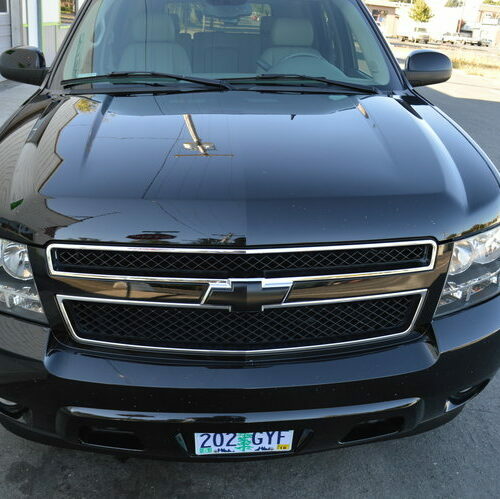 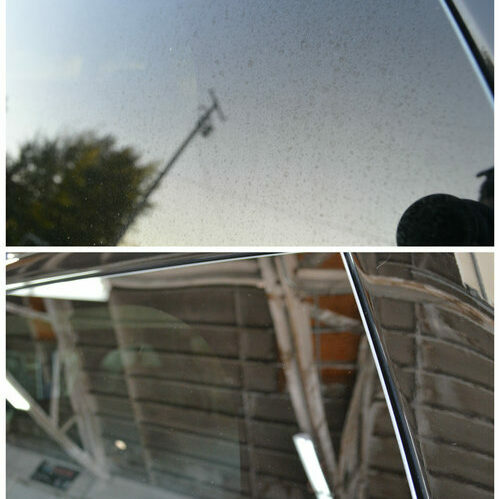 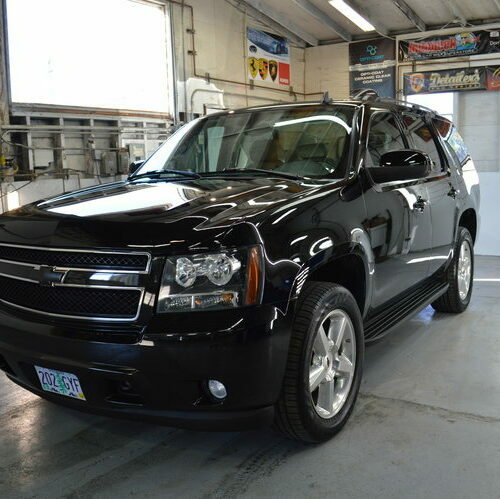 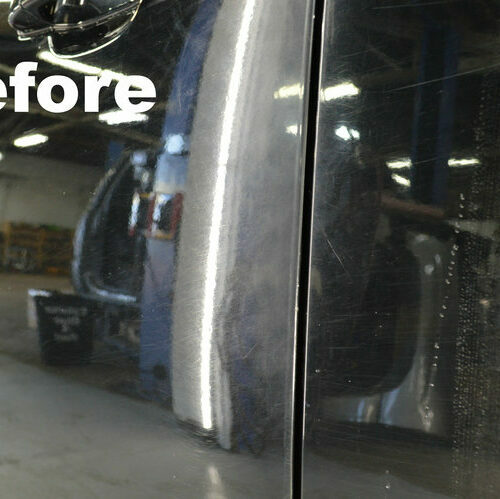 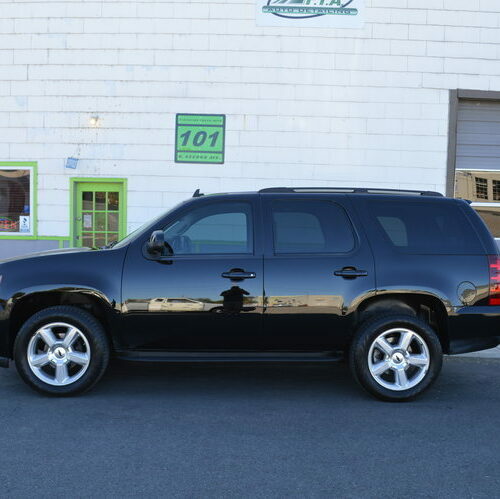 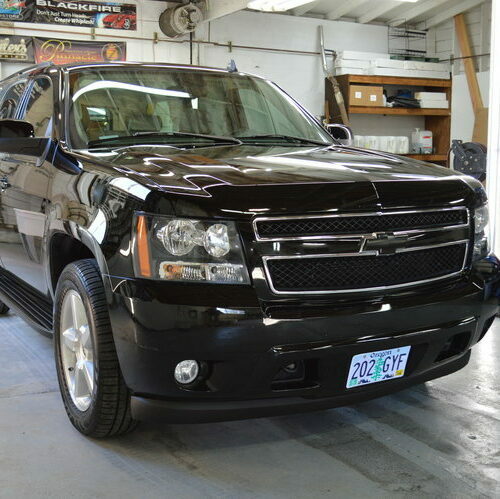 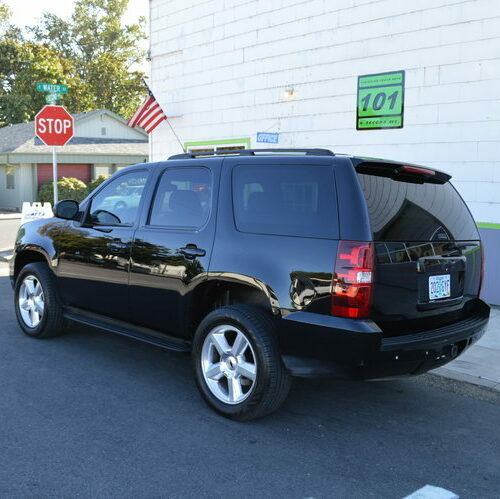 This Chevrolet Tahoe had lots of scars from the heavy abuse of regular automatic car wash visits. 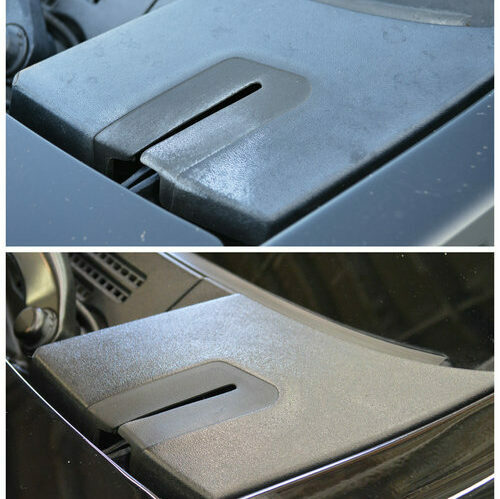 We call them swirl-o-matics and they can cause hundreds of dollars in damage. 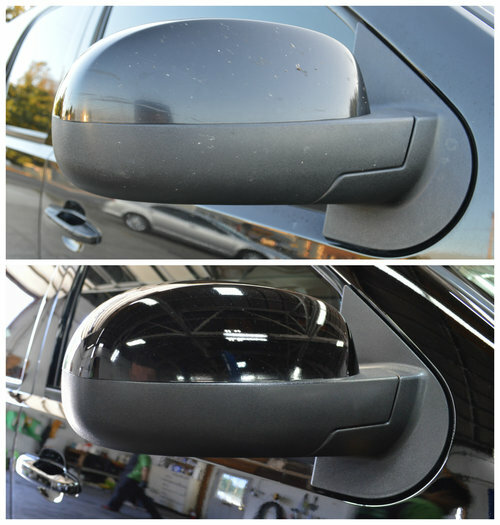 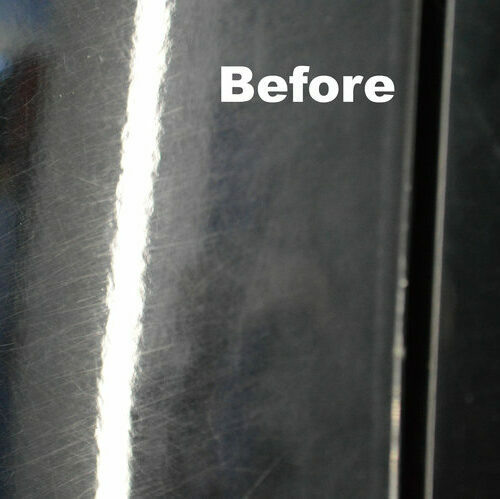 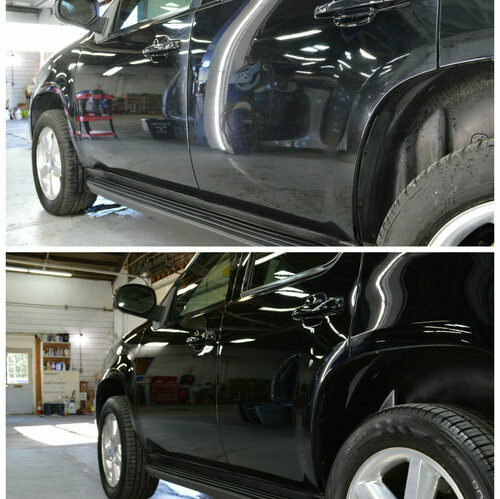 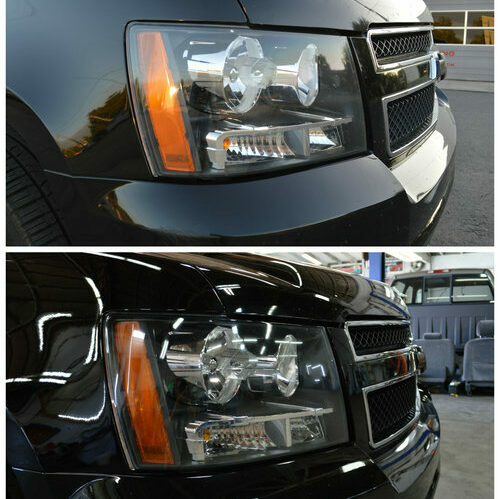 We spent 20 hours correcting the paint and restoring the finish to a deep glossy black. 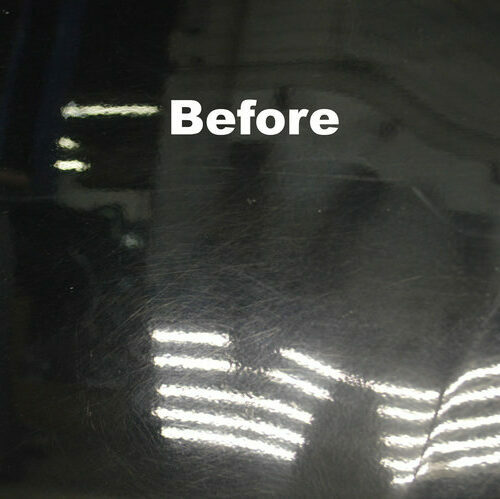 Then sealed it in with Optimum Gloss Coat, so now it’s got several years of protection.